Greeting your friends, family, and your loved one is the best way to show that you remember them and you care for them during any celebration or holiday festivity. However, it may not always be possible to wish them personally because today’s life is a mixture of conflicting work schedules and distances. But don’t worry, because this is where greeting letters come in the scene. This is a list of Sample Letters for you to see. When an organization celebrates an occasion or festivities related to a particular holiday, it formally greets its employees by greeting them to mark the celebratory observance and bonding the employees closer. When a greeting letter is composed, it is usually personalized to personally address and wish the reader with greetings to mark the festivity around which the holiday revolves. Greeting letters are useful for greeting the people that matter to you during celebrations and holiday festivities. It helps to create new interpersonal relationships and strengthen old bonds by reminding the addressee that they do matter not only as contributors to your business but also as amazing people who have influenced and enriched your life. Greeting letters also help to reconcile any misunderstanding between two individuals by helping them to come to terms with past differences and helping them to bond over the present. Thus, greeting cards have myriad usages- one only need to understand where they could be used. 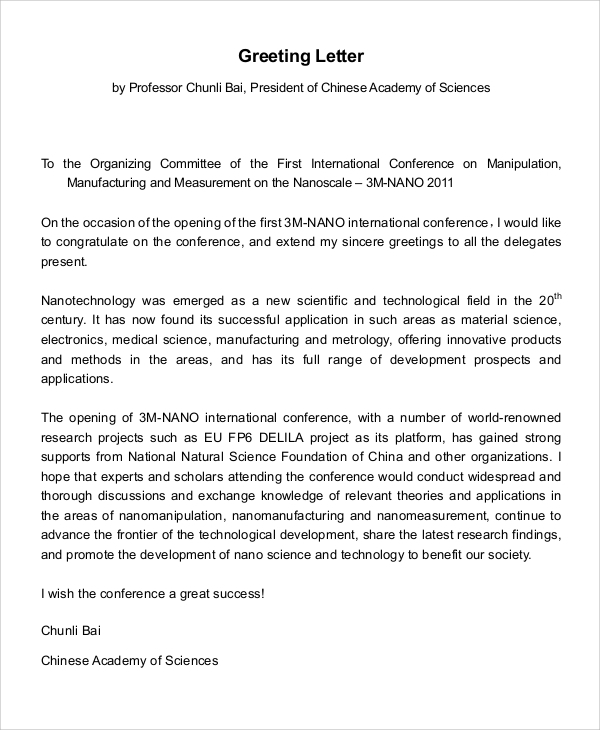 You may also see the Sample Offer Letters. When a new employee joins the workforce of the firm they will be working in, they are usually welcomed by the firm as a gesture of goodwill and making them comfortable. A greeting letter to friends is always considered to be a customary affair when there is ample reason to celebrate. Such letters are sent to friends to greet them joyfully. You may also see the Holiday Letters. 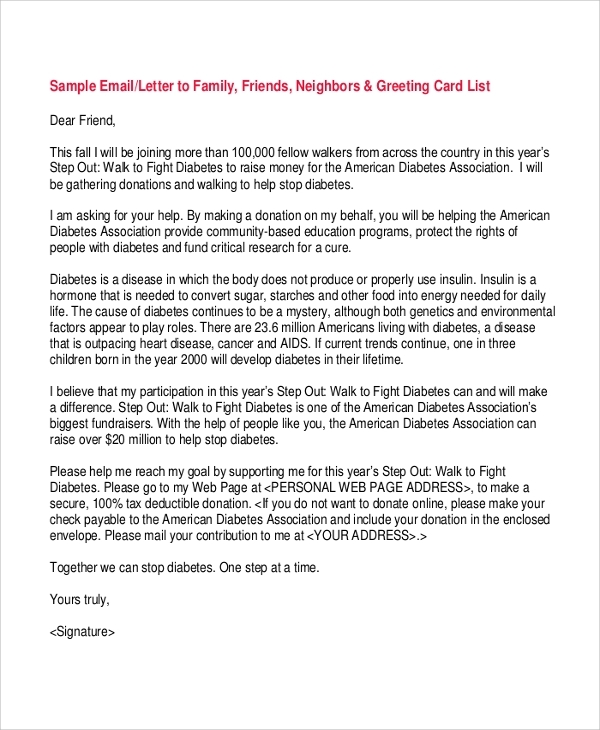 The sample greeting letters are targeted towards organizations and private individuals, alike. 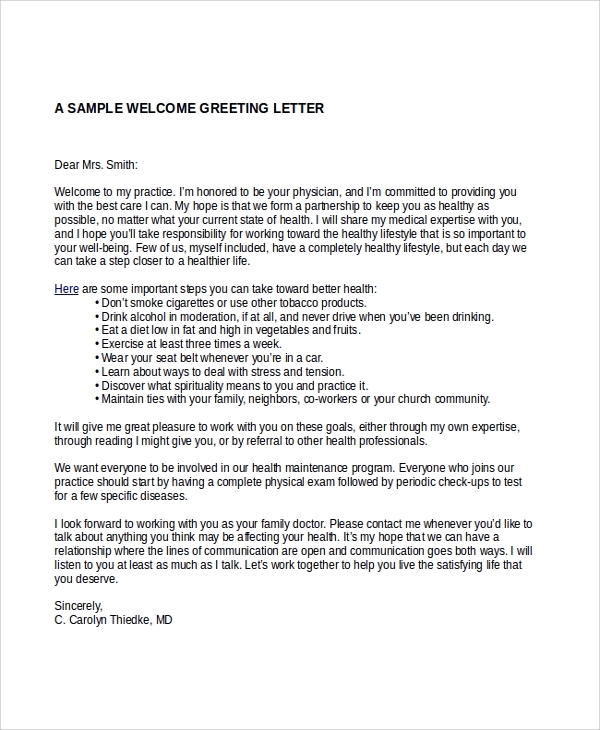 Knowing how to compose a good greeting letter can go a long way in increasing the number of people associated with your firm, and it would elevate the respect, fame, and trustworthiness of your enterprise in no time. By recognizing and appreciating all those who in their way have benefited the expansion and growth of your company, you would create a strong sense of solidarity for the firm within them. Therefore, the significance of composing great greeting letters is of immense importance, dividing growth from failure. 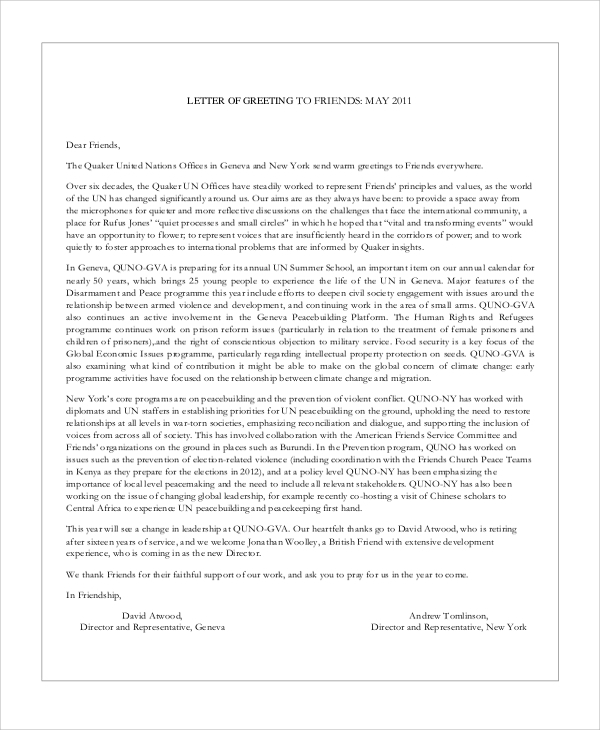 You may also see the Sample Inform Letters. We have a large number of sample greeting letter templates. 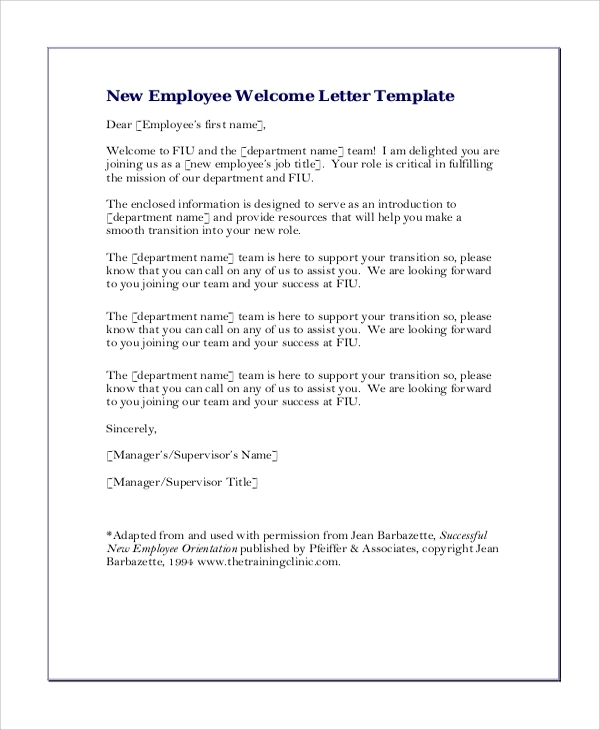 If you wish to use one of our templates, then you may do so because these templates are editable which will allow you to insert relevant information into the letter. 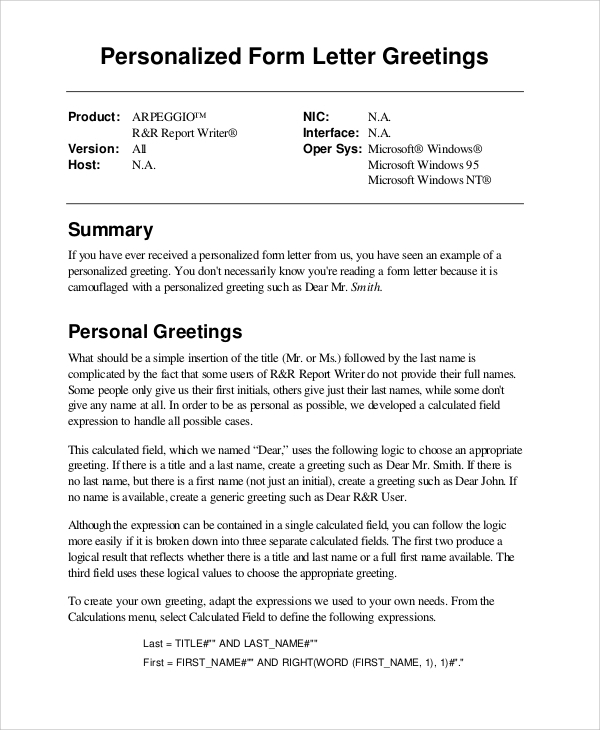 The templates can be used to guide in writing greeting letters.